Hi loves! 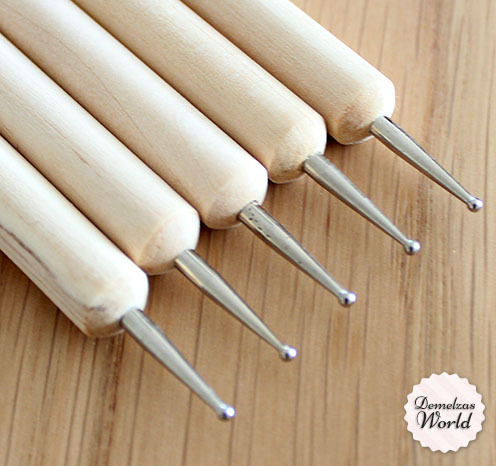 Today I don’t have pictures of my nails, but I want to show you the tools that I’m using to create my nail art designs! 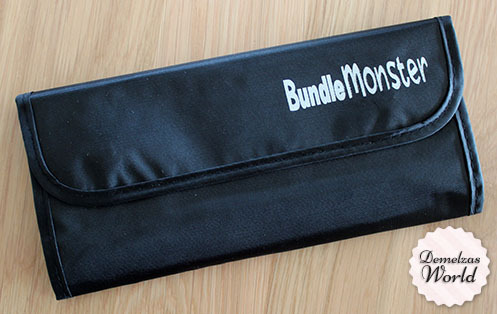 A little while ago I received this amazing set from Bundle Monster and want to share my experiences with you! 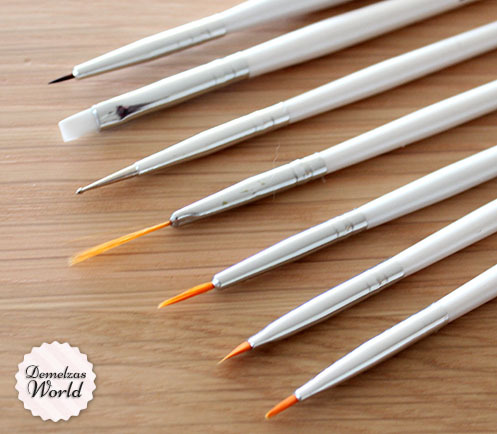 For a long time I was using my nail art brushes that I got really cheap from Ebay, they worked okay but after a while they started losing hairs. It was time for something new so when Bundle Monster asked me if I wanted to try something from their website I decided to try their 20 piece nail brush set! The first thing I noticed was the black brush roll. 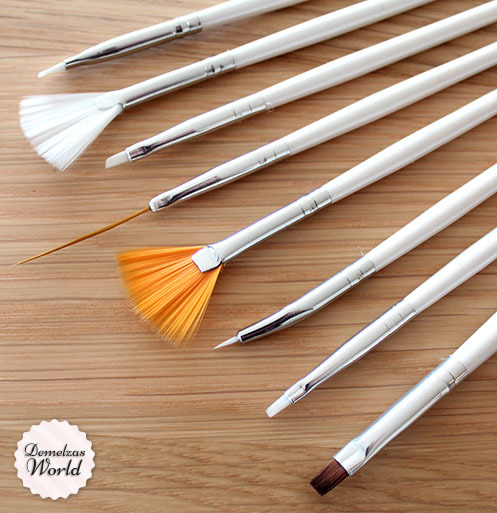 The quality is good, the brushes are nicely stored and they are covered with a plastic overlay so when you open the brush roll the brushes don’t fall out but stay perfectly in place. 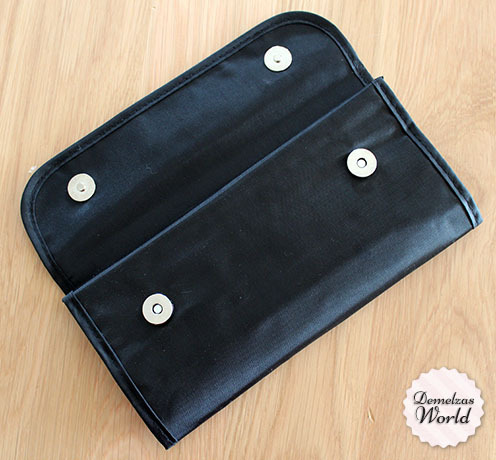 The brush roll closes with two magnetic closures, love it! When you open the brush roll you see the brushes nicely organized. 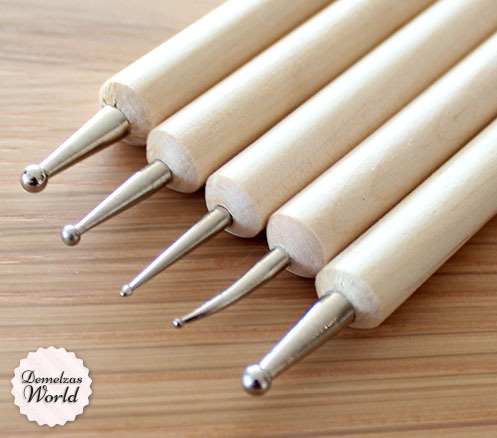 You have everything you need to make all the designs you want, even the dotting tools are there in different sizes so you don’t need to buy anything else except for this set.